Nicole Eggers received her Ph.D. in African History from the University of Wisconsin-Madison. Her research interests include 20th-21st Century Congolese history, health and healing, and religion and politics in Central Africa. Her doctoral dissertation, Kitawala in the Congo: Religion, Politics and Healing in 20th-21st Century Central African History, follows the history of the influential religious movement Kitawala from its colonial beginnings in the 1920s to its present day influence in some of the most conflicted parts of Eastern Congo. The study engages broad theoretical questions about how Kitawalists – and other local religious communities - have historically drawn on and reformulated practices of spiritual and social healing in times of upheaval, creating a historically situated framework for understanding how those communities have experienced and understood violence. 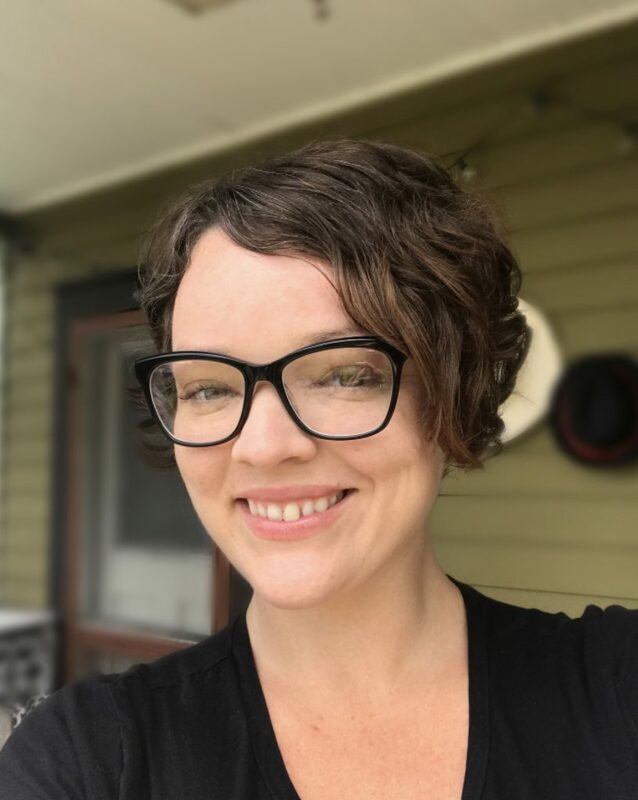 Currently, Dr. Eggers is expanding her dissertation into a book manuscript that will explore this complex relationship between politics, religion, healing, and violence in Central African history. In the classroom, Dr. Eggers is dedicated to teaching students how to ask evocative questions, think critically, and write effectively. One of her main goals is to teach students to reevaluate what they think they know about Africa and the study of history by introducing them to historical methods and narratives that highlight African experiences and voices. Dr. Eggers encourages active and creative student engagement with course themes and materials - both within and outside of the classroom - and strives to teach students that even when they are learning about places and peoples that are perhaps unfamiliar, they can learn to become critical consumers and producers of knowledge. “Mukombozi and the Monganga: The Violence of Healing in the 1944 Kitawalist Uprising”, inAfrica vol. 85, no. 3 (August 2015), 417-436. “Prophètes, politiciens et légitimité politique: Discours locaux du pouvoir et transformation religieuse dans le conflit congolais,” in Politique africaine no. 129 (2013/I), 73-91.